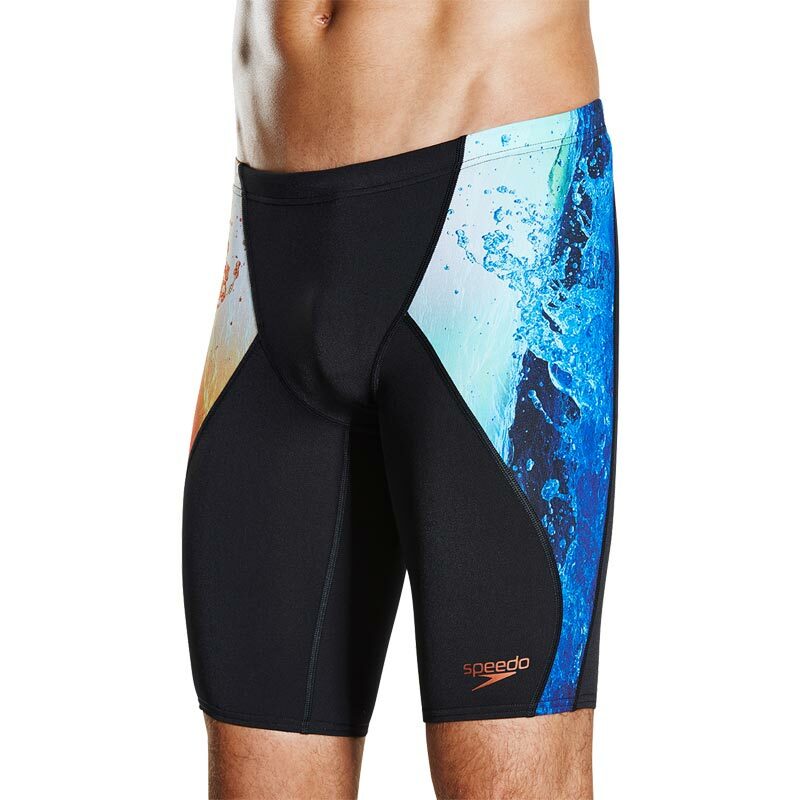 This competition-ready design features an eye-catching digital print for ultimate stand out on the blocks. 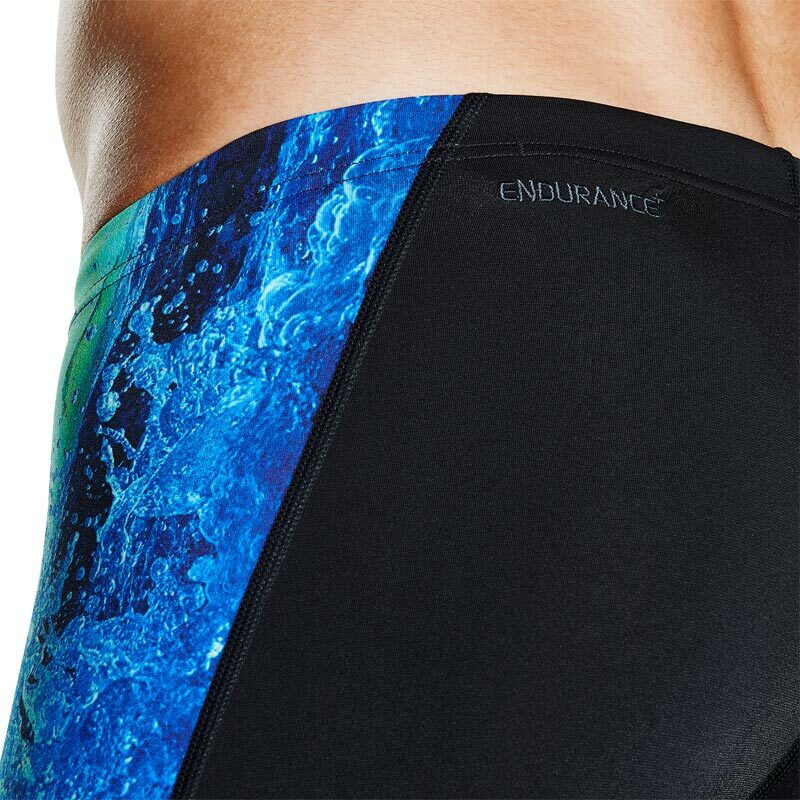 Made for both racing and training, this jammer features V cut panels for added comfort and security. 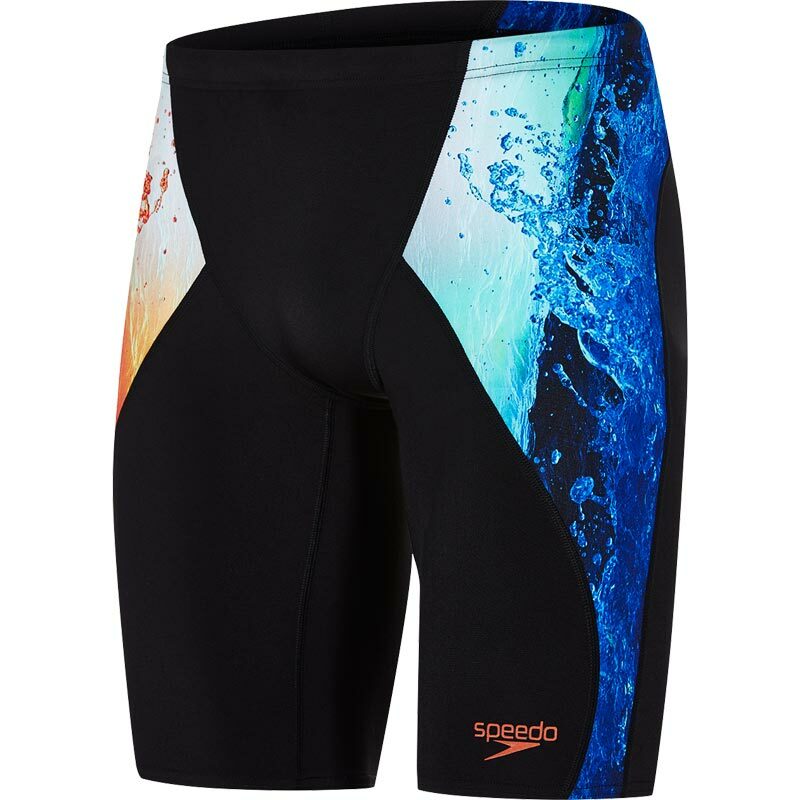 Made from Endurance+ fabric which is 100% chlorine resistant and designed to last for longer.